This adorable 2 bedrooms 2 bath condo is very spacious with formal dining room, living room and two spacious bedrooms. Lovely screened in patio with nice back yard view. Valet trash pickup and pest control included. 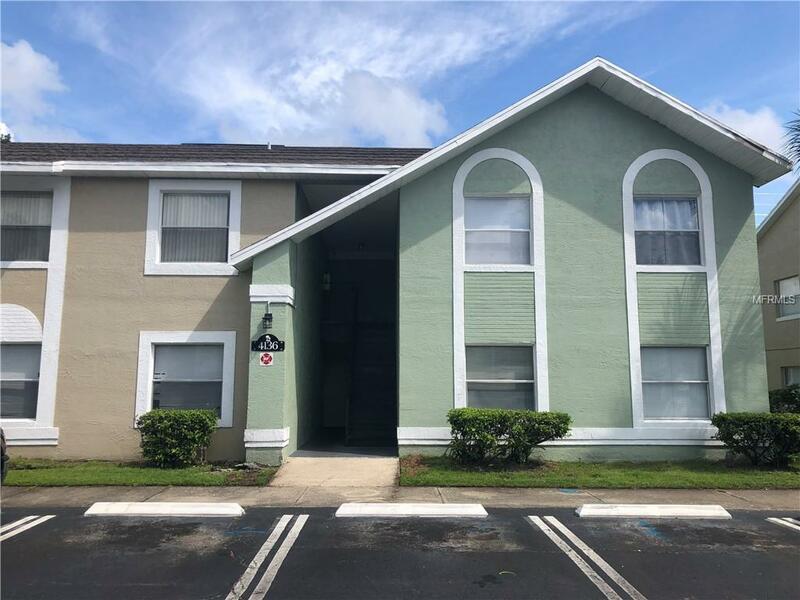 Great location close to shopping, restaurants, Orlando airport, 528 & 408, minutes from downtown. Condo amenities include pool & playground. Whether you are an owner occupant or an investor this is a beautiful condo that won't last for long. Easy to show. Make your appointment today before this one is gone! Additional Lease Restrictions Must Verify With Mgmt Co. At 407-379-1455 For New Buyer And Tenant Approval Form. Listing provided courtesy of Apex International Brokerage.